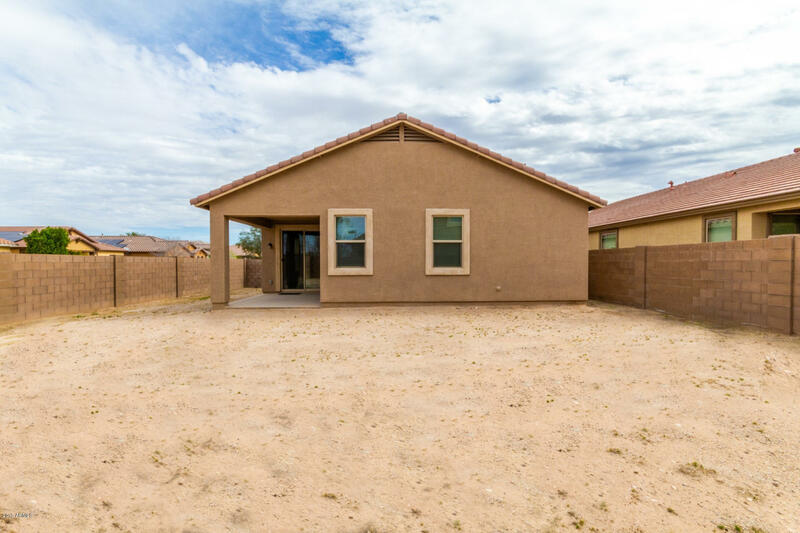 Rare gem in Canyon Trails with an attractive and welcoming curb appeal, large corner lot with a backyard ready to be turned in to your dream oasis. 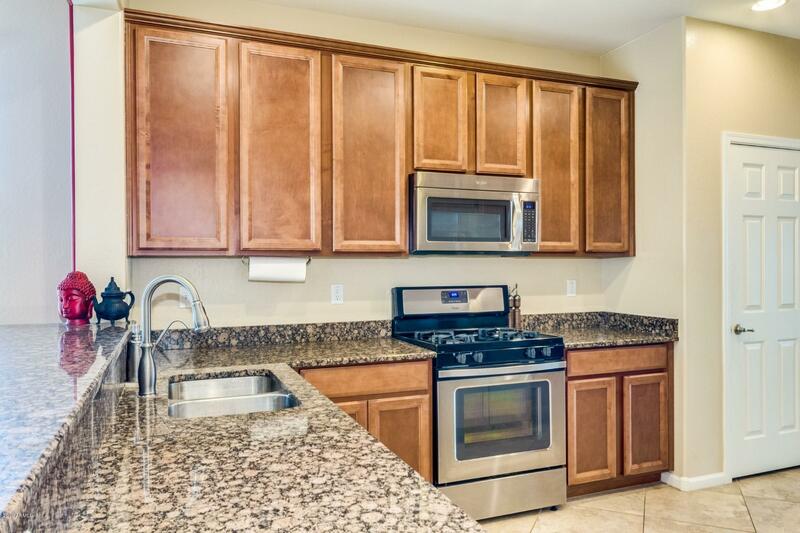 Beautiful kitchen with stainless steel appliances, gas stove, granite counter tops, upgraded granite breakfast bar and 42'' maple cabinets. 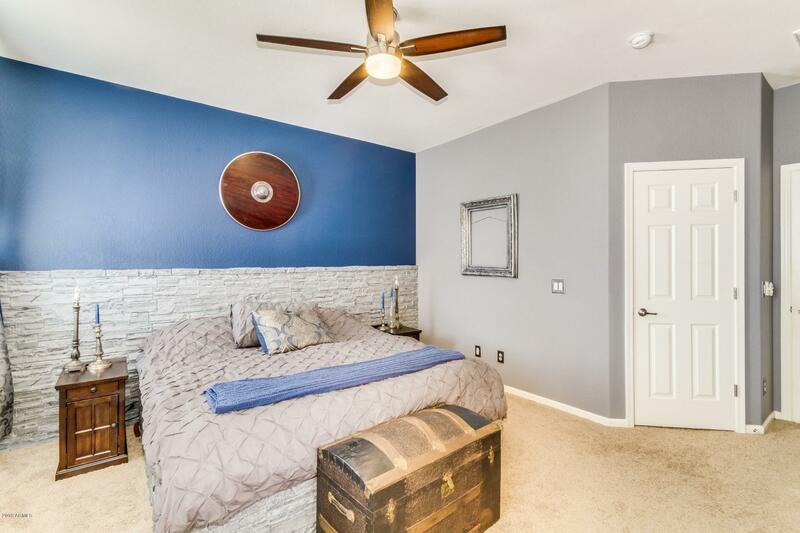 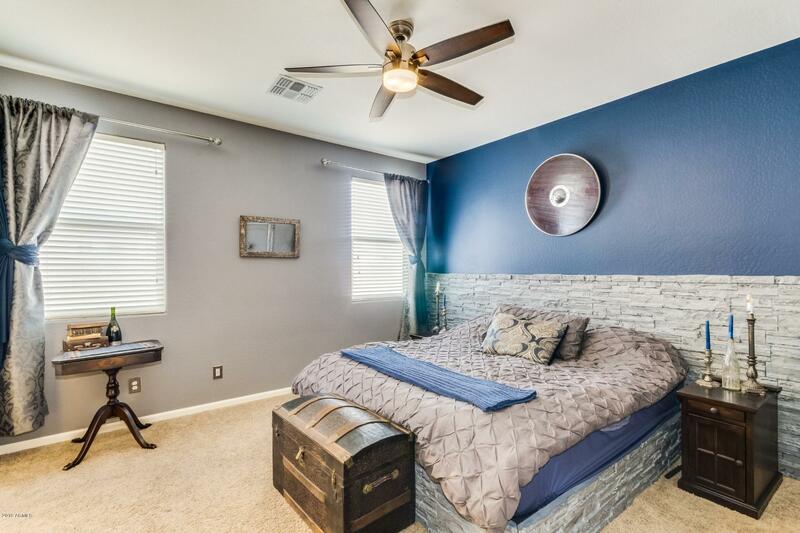 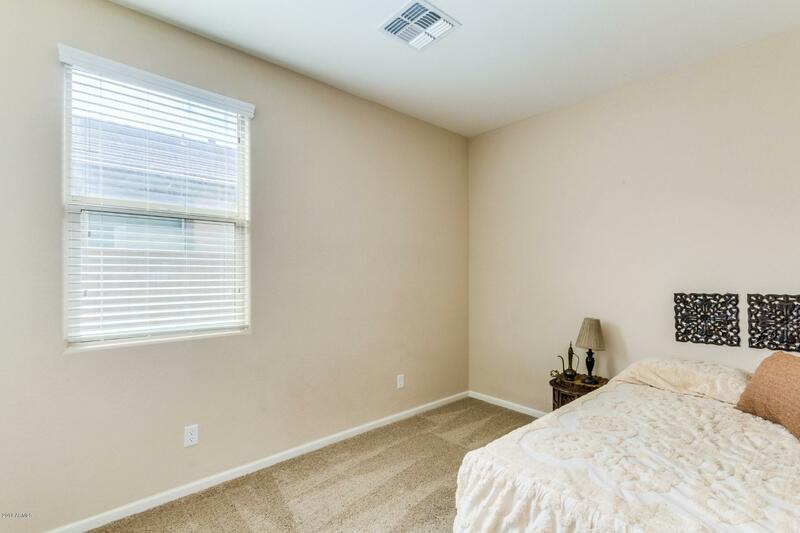 Striking 24'' diagonal neutral tone tile throughout with carpet in bedrooms. 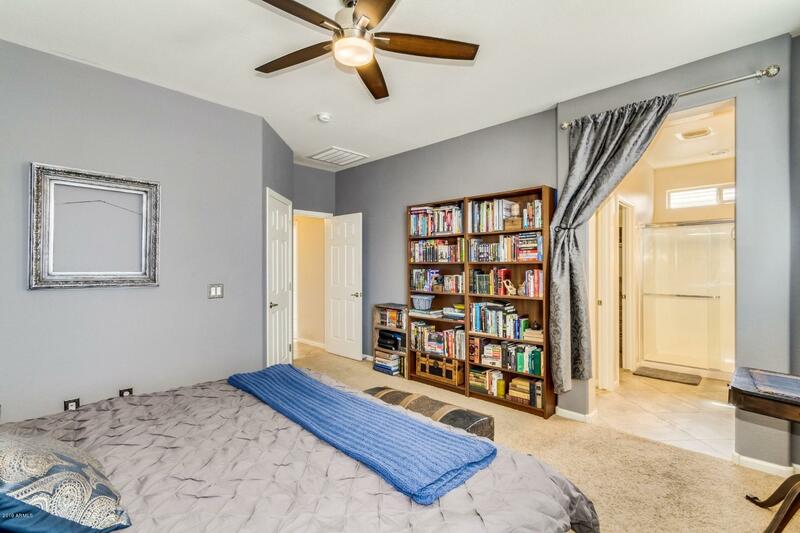 Master bedroom with his and hers separate walk in closets, upgraded en suite. 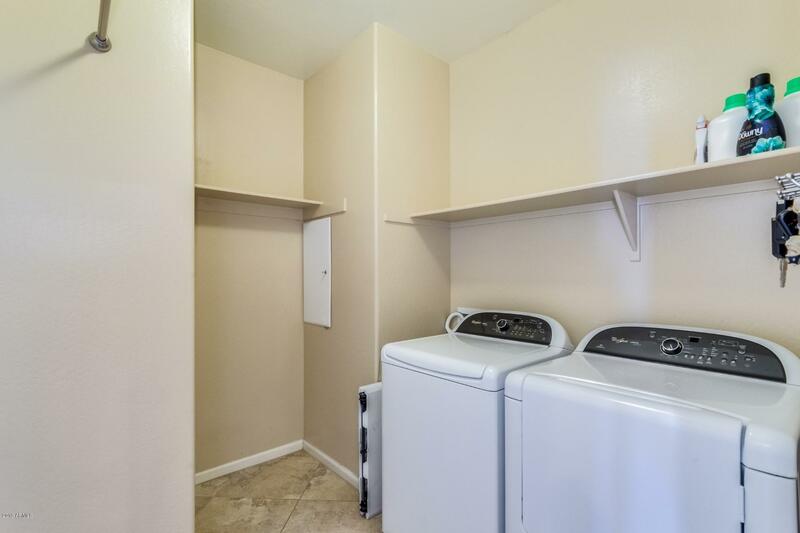 Gas hook ups for dryer. 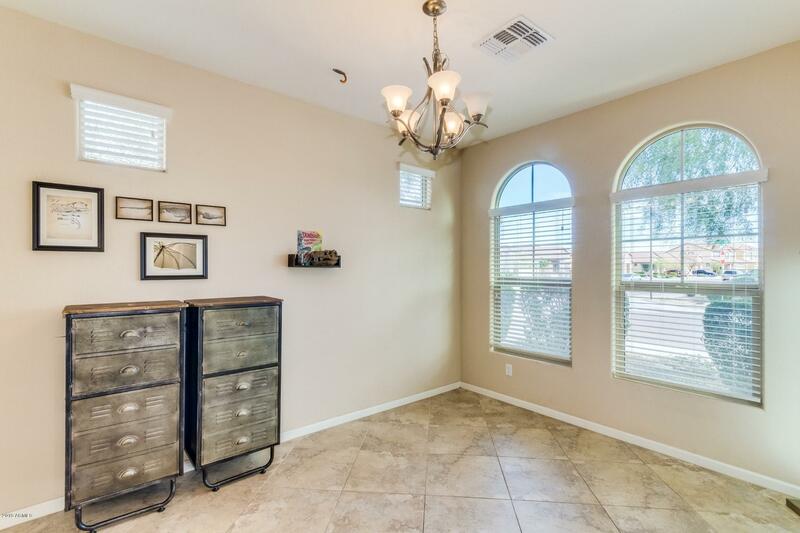 2 car garage with ample storage space. 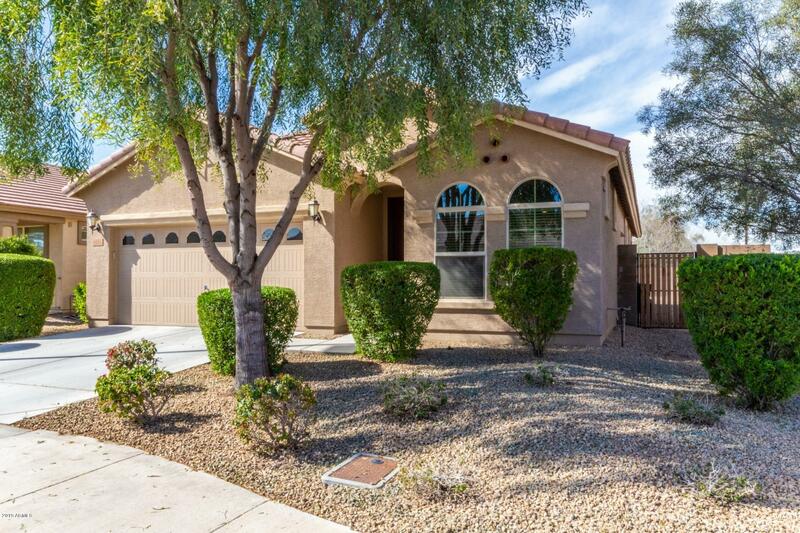 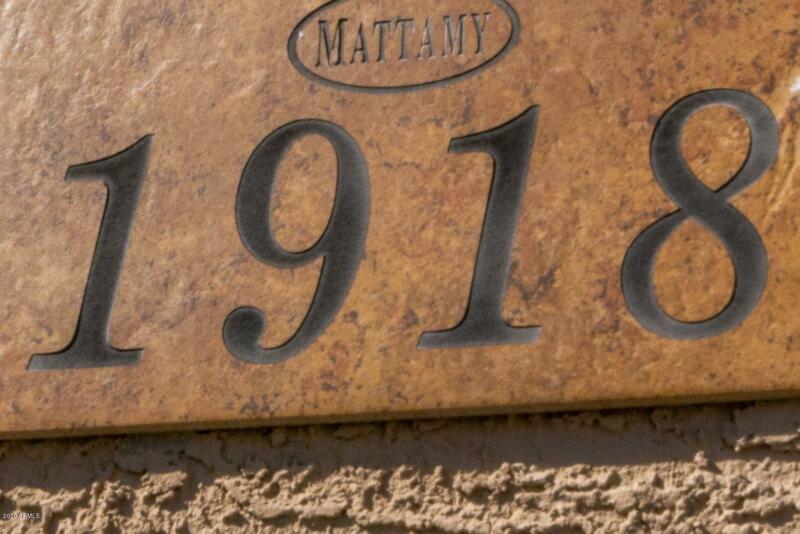 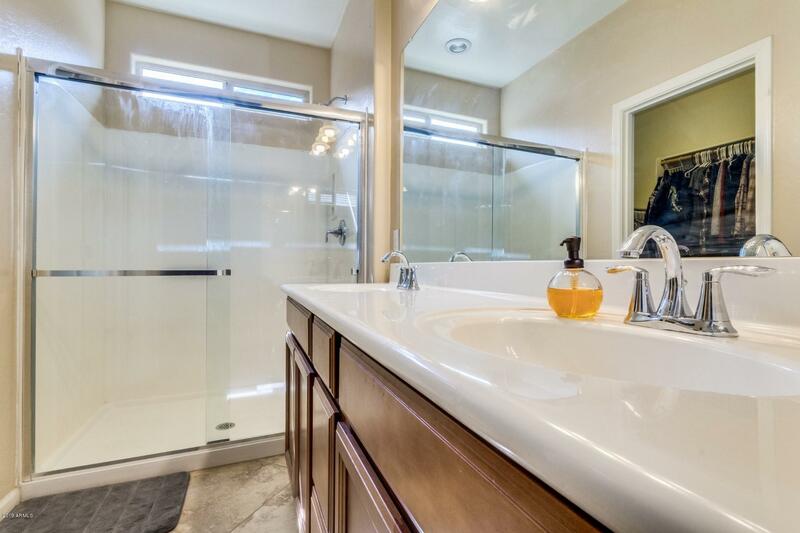 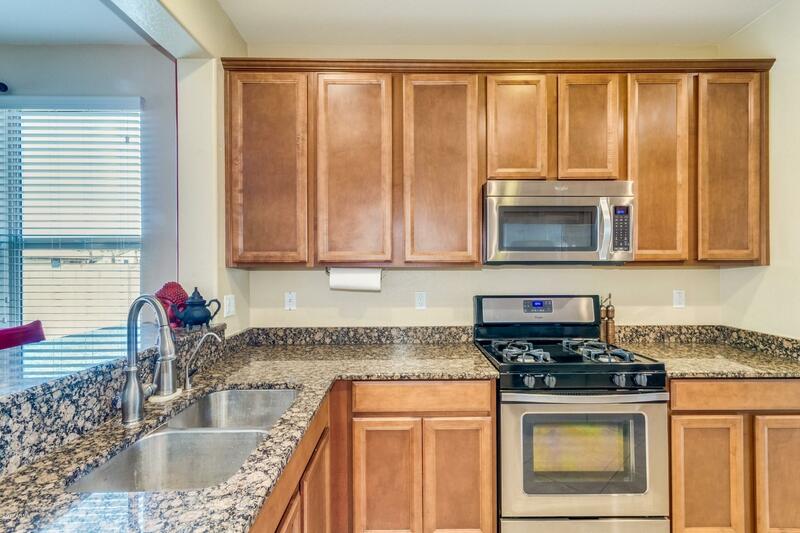 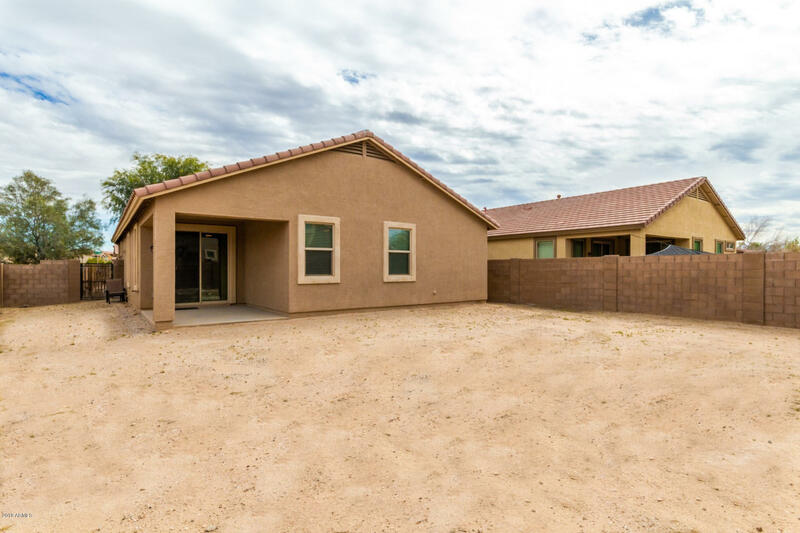 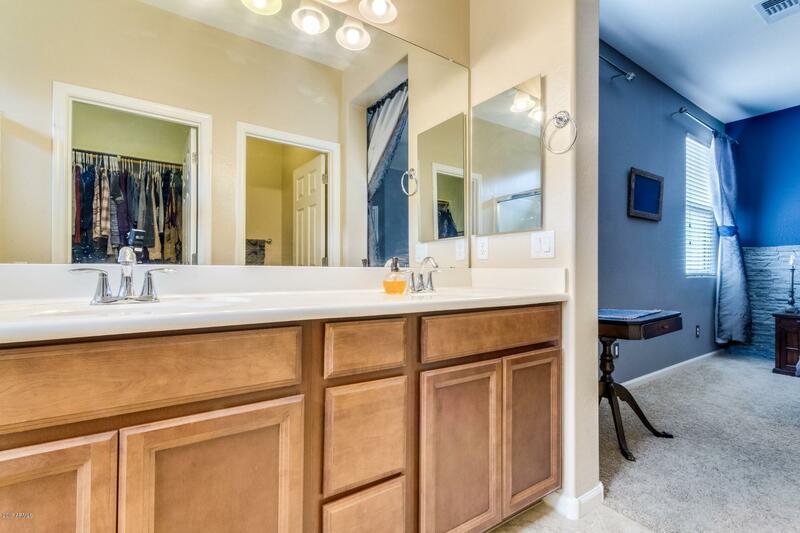 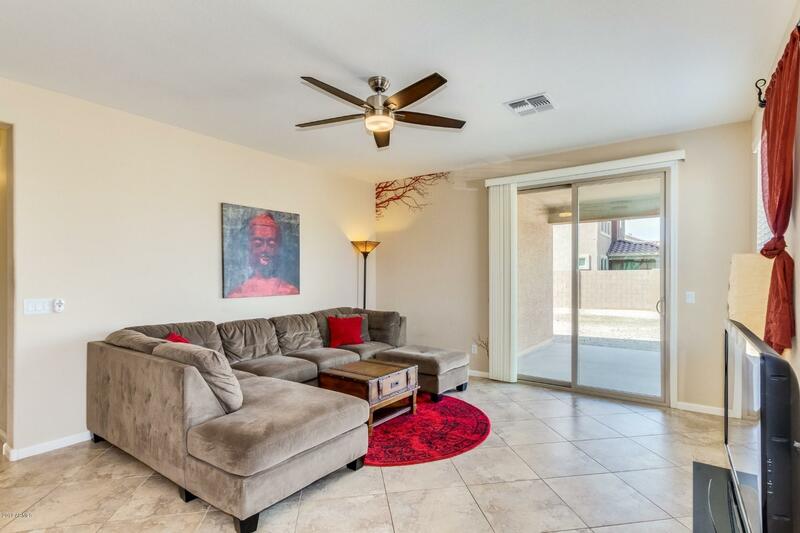 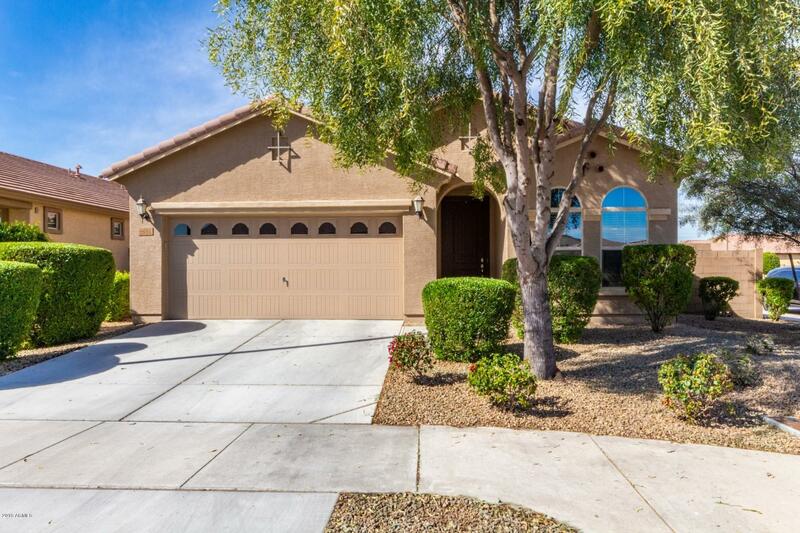 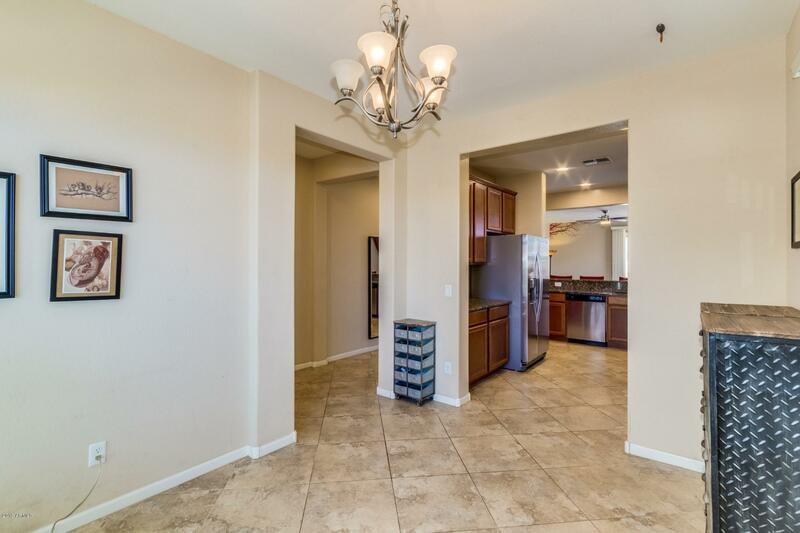 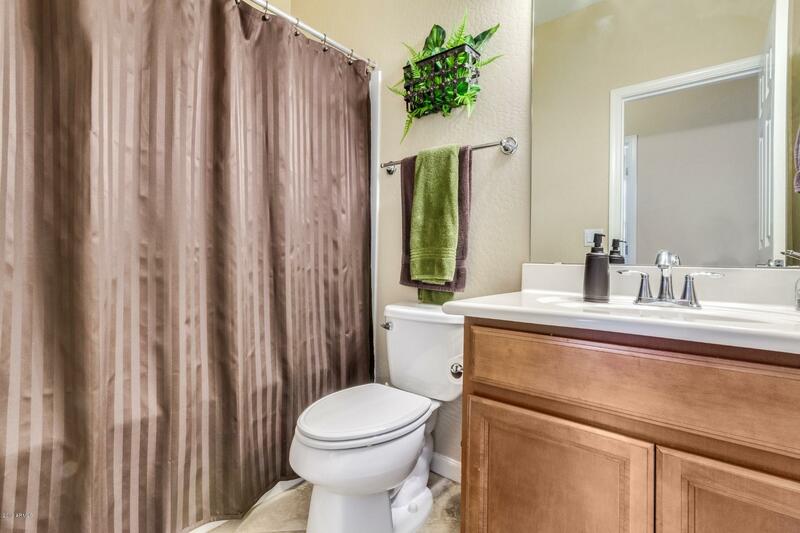 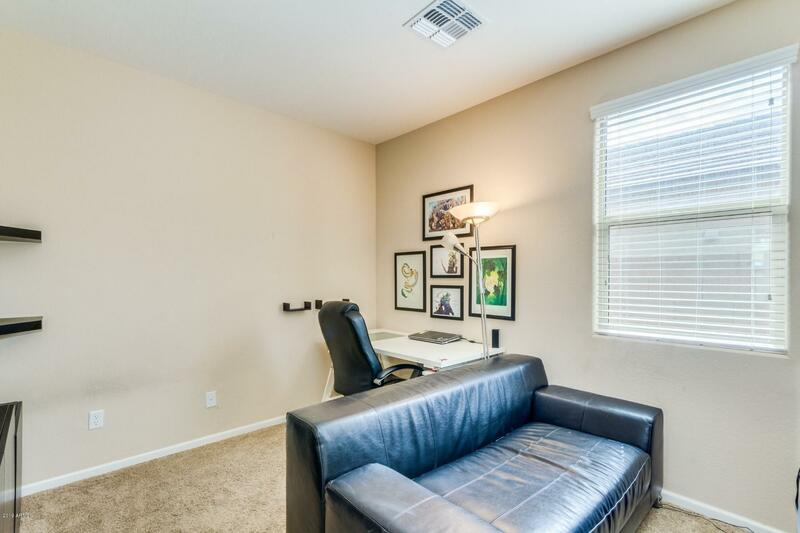 Ideally located with easy access to L-303 and I-10 and major shopping retail center nearby. 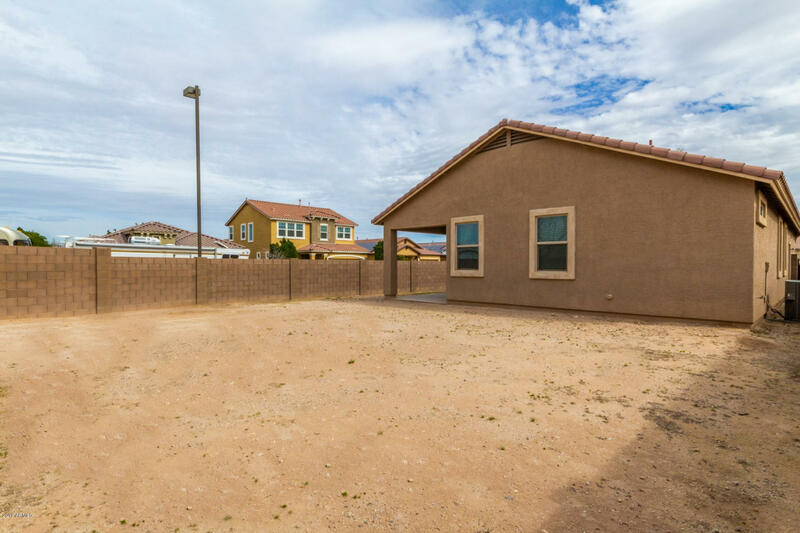 South on Cotton, East on Pima Street to South (Right) on 169th Ave, West (Right) on Mohave Street to South (Left) on 170th Ave. First house on the left (corner lot).